Reading Now:Can I Ship Boxes of Different Sizes? 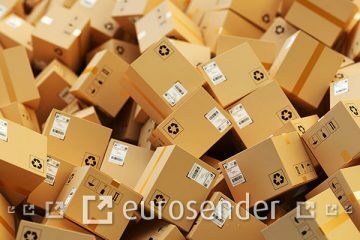 Sending boxes of different sizes is a task that the vast majority of people who have ever needed to send their things with courier services faced. 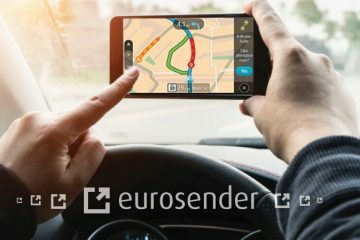 Eurosender has made sending packages of different dimensions really easy for you. Through our shipping platform, you can send multiple boxes of different size and weight at the same time. 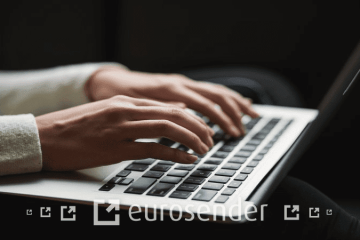 Eurosender strives to make logistics simple and accessible, and this text aims to be a guide through the process of sending several boxes of different sizes, so you will know what to do when you need to ship items of different dimensions that will require different sized boxes. With the right information, the process is really easy. How do I go about sending boxes of different sizes? When shipping goods to their clients, associates, friends or family members, small businesses, e-commerce, and individuals often need to send boxes of different sizes. Imagine you have a line of cute handmade accessories that you are selling and you just received your orders. First is for two backpacks, second for three pencil cases, and there is also a third order for a cosmetics pouch and a sleeping mask. You have chosen the most appropriate box and carefully packed your items, and now have three boxes which are not of the same size that need to be sent off. Our shipping platform allows you to place an order for up to 50 boxes at the same time. Choose the country from which you are sending, a country to which you are sending, and a number of boxes. The engine will have the best price ready for you based on your selection. The process is very straightforward and simple. The shipping platform is located on the starting page. 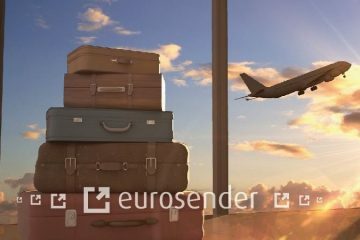 Enter the required information, such as the country of origin, destination country and the number of boxes you are sending, refine your order with the details about the sender, the recipient, weight and provide the exact pick-up and delivery locations. Boxes that exceed the limitations for standard service, whether in terms of size or weight will be treated as freight shipments, in which case our sales team will prepare a personalized offer for you. We are still looking at you, an owner of a small business that has to ship several boxes of different dimensions. 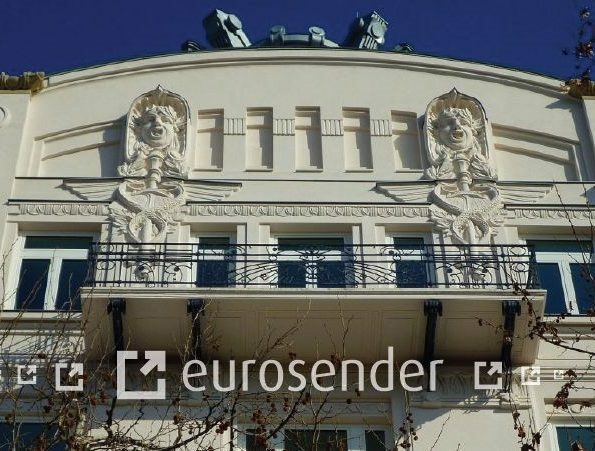 You have successfully placed an order with Eurosender and are now waiting for the courier to come and collect your boxes. For the delivery to be successful, make sure that right label goes with the right box. Be aware that it is the shipper’s responsibility to check that the labels are correct and placed in the correct box. 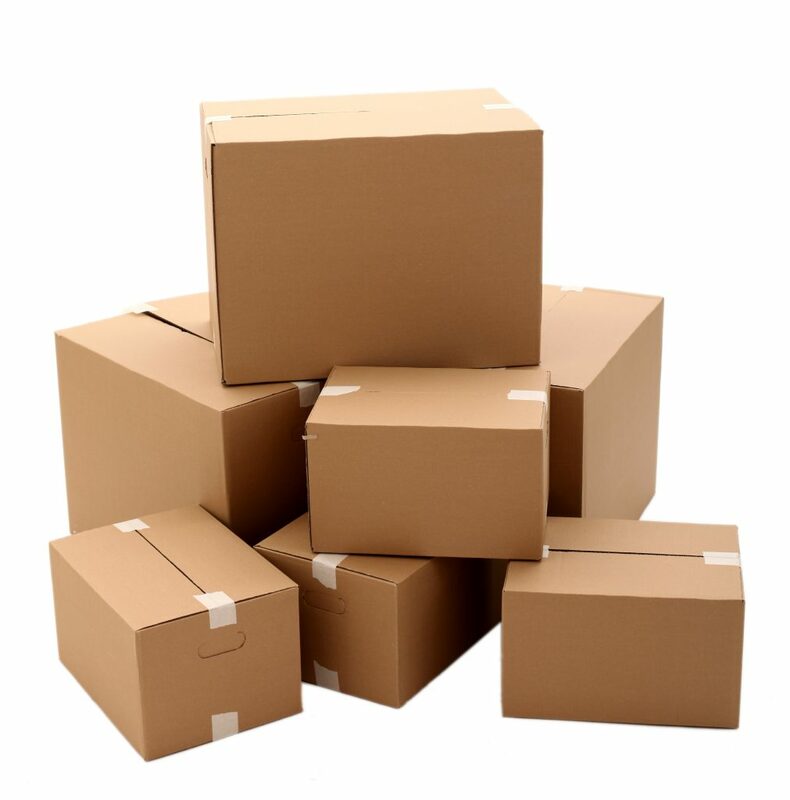 If you are sending several boxes in bulk, meaning that they go to the same address, it is prudent to also number the boxes for easier distinction among them. And the last piece of advice would be to consider insurance, especially when shipping breakable items since the process of getting the item from point A to point B involves a chain of people. And no-one likes to receive damaged items … or a complaint regarding such event. Now you know. 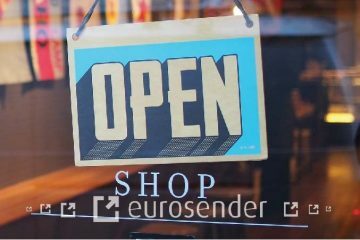 Shipping boxes with Eurosender’s flexible service is easy. Much more so if you remain careful, of course.